Only an hour from San Jose, the capital, and about 40 minutes from the International Airport. The city of San Ramon sits up in the mountains that surround Costa Rica’s beautiful Central Valley. 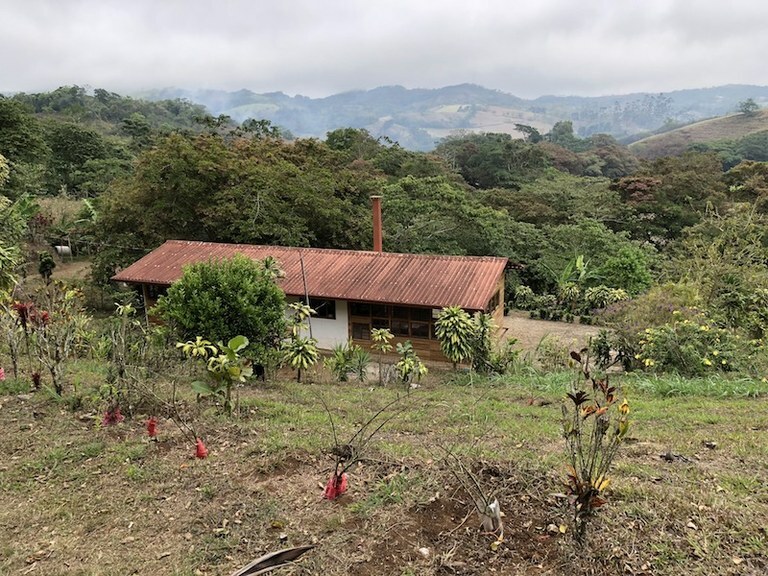 Many of its residents make a living in coffee growing and process, farming, agriculture or with any of the 3 cigar manufacturers in an area with a climate that’s perfect for such trades. But increasingly, many young professionals are now commuting daily to their jobs in San Jose. Services and amenities like shopping, gas stations, supermarkets, many banks are available in San Ramon as well as excellent health care with a hospital and many clinics. The city is host to many visitors with plenty of hotel accommodations ranging from luxury to quaint and affordable, along with many fun bars and restaurants that surround the city center. San Ramon's location allows for quick access to all of Costa Rica’s most popular attractions like hiking trails, volcano tours, canopy tours, white water rafting and camping. And you're only an hour from the Central Pacific beaches and 3 hours from Lake Arenal and further north to Guanacaste. Scan through our listing collection below of all properties for sale in Cariari, or perform a detailed search in the blue Search Listings box to find exactly what you're looking for. 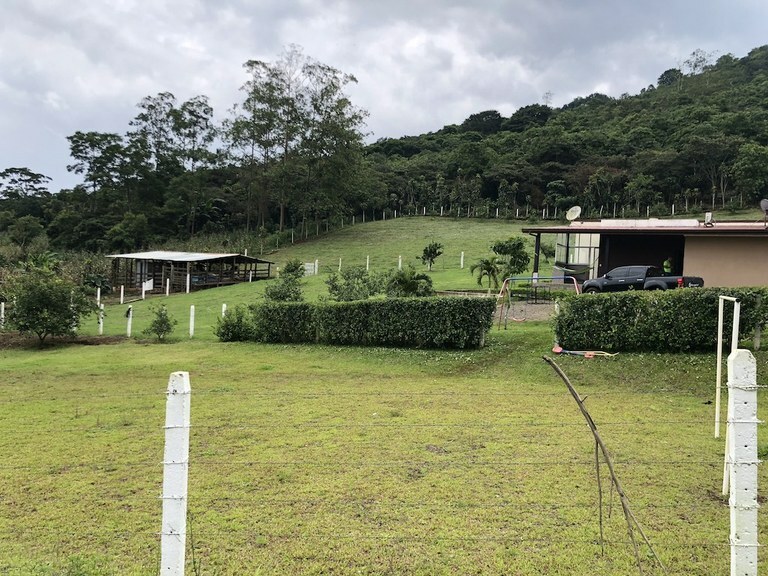 This villa with 2 bedrooms and 2 bathrooms is located in San Isidro, Alajuela Costa Rica, in the county of San Ramón. 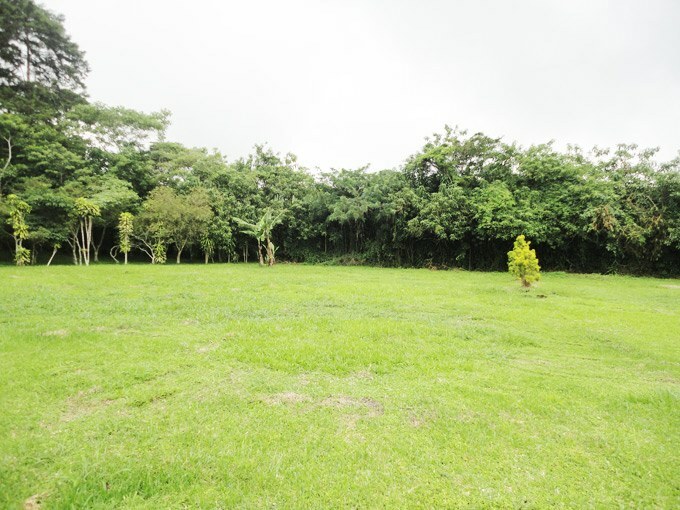 This property with city and mountain views is situated in the cloud forest of Costa Rica. The land area of this villa is 0.62 hectare (1.53 acre), and it has a living space of 120.00 square meter (1,291.66 square feet). 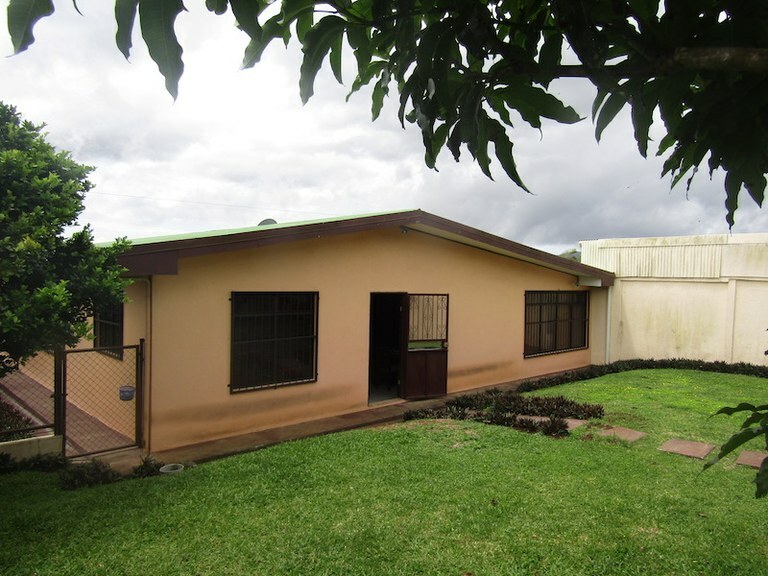 This house with one bedroom and one bathroom is located in Ángeles, Alajuela Costa Rica, in the county of San Ramón. This property with mountain, wooded and river views is situated in the cloud forest of Costa Rica. 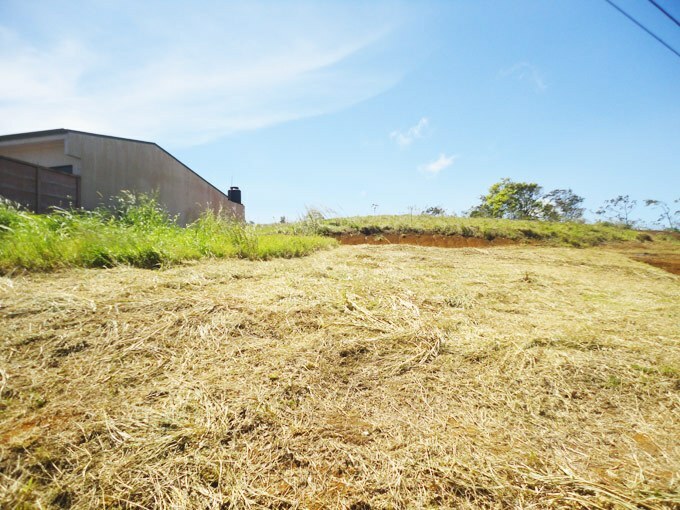 The land area of this house is 1.79 hectare (4.42 acre), and it has a living space of 75.00 square meter (807.29 square feet). This house is available furnished. 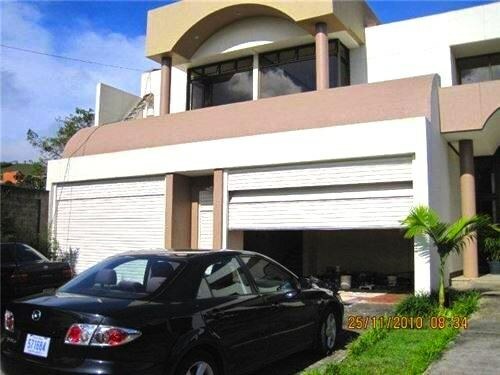 This house with 3 bedrooms and 2 bathrooms is located in San Ramón, Alajuela Costa Rica, in the county of San Ramón. This property with view is situated in the cloud forest of Costa Rica. The land area of this house is 800.00 square meter (8,611.09 square feet), and it has a living space of 247.00 square meter (2,658.68 square feet).